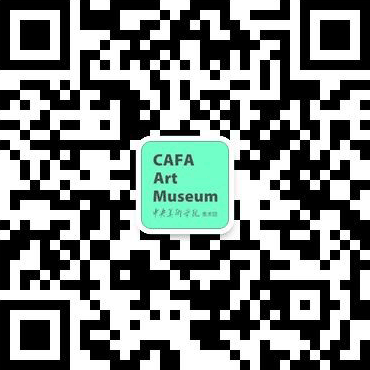 On the occasion of the 100th anniversary of the founding of Central Academy of Fine Arts, we sincerely invite you to become a CAFAM member. Thank you for visiting our new website! We hope you enjoy the new functions and updated information. If you encounter any issues as you browse, please contact us at webeditor@cafa.edu.cn.